Bonnie takes great pride in providing a great client experience. 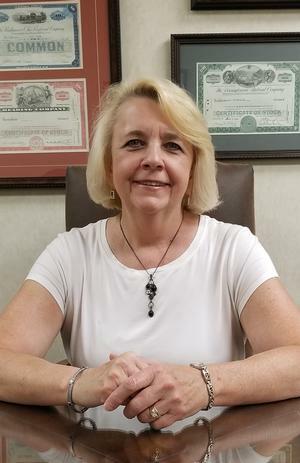 Having over forty years of service in the banking and retirement industries, she has perfected her skills through various roles related to administrative support and service tasks. Bonnie is an asset to Richard Tira’s team and ensures that his client’s needs are met in a courteous and timely manner. Bonnie and her husband, Ody, have been lifelong residents of Sullivan County and currently reside in Shunk. She has a son and three step children to keep her busy but Bonnie also makes time for gardening, cooking, and helping out on their farm whenever she is able.